Cold pressed Cranberry Seed Oil cares for complexions with its opulent essential fatty acids. Super nourishing for skin and scalp, it reduces the appearance of dry skin, improves elasticity, and its esteemed elevations of sumptuous phospholipids and phytosterols makes it an excellent choice for after sun care. It contains just a touch of Lavender Essential Oil for stability and for extra soothing power. Cold pressed Cranberry Seed Oil cares for complexions with its opulent essential fatty acids. Super nourishing for skin and scalp, it reduces the appearance of dry skin, improves elasticity, and its esteemed elevations of sumptuous phospholipids and phytosterols makes it an excellent choice for after sun care. It contains just a touch of Lavender Essential Oil for stability and for extra soothing power. Scent Description: Distant and subtle with tender hints of nuts and honey. Blends well with: Myrrh, Myrtle, Clary Sage, Lavender, Ylang, Orange, Cardamom, Palmarosa, Thyme, Seabuckthorn, Tansy, Yarrow, Laurel, Frankincense, Rose Otto, Immortelle, and Sandalwood. Use: Excellent skin conditioning emollient and carrier for botanical essences. Exceptional moisturizer. Constituents: Brims with a rare balance of omega 3, 6, and 9 essential fatty acids. It also contains tocopherols, tocotrienols, and carotenoid antioxidants including lutein and zeaxanthin. 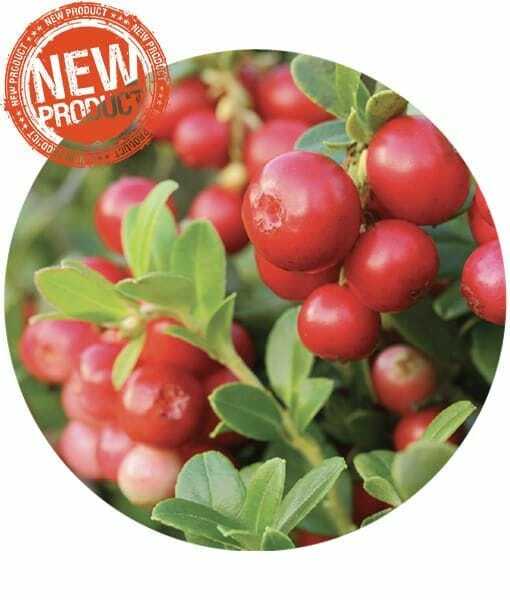 Cranberry Seed Oil is easy to use to concoct bespoke complexion creations as it quickly absorbs, soothes, and smoothes. Pressed from the organic seeds of this super berry, this mild, rich moisturizer helps to restructure the nature of the skin.